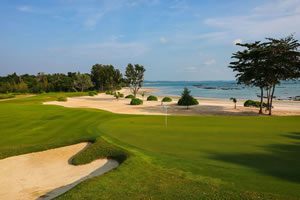 Hua Hin, Thailand , 26 November 2014 — Golfasian and Go Golfing, joint hosts of Asia’s biggest and richest tournament for club golfers, have each received a top award at the World Golf Awards, announced last week in the Algarve, Portugal. Thailand-based Golfasian was voted Asia’s Best Golf Tour Operator, while Australian-based Go Golfing won the title of Oceania’s Best Golf Tour Operator. In June this year, Golfasian and Go Golfing jointly hosted the inaugural Centara World Masters Golf Championship in Hua Hin, Thailand. Open to male and female golfers aged 35-plus, the sell-out event attracted 600 competitors. Participants came from 23 countries with the biggest groups from South Africa, Singapore, India, Australia and New Zealand. The largest event of its kind in Asia, the tournament has quickly earned a reputation as the region’s best week of amateur golf. Golfers who participated in the inaugural event were unanimous in their praise of the golf courses, caddies, event organisation and social functions. Already, 300 golfers have registered for the second annual tournament from June 14-19, 2015. 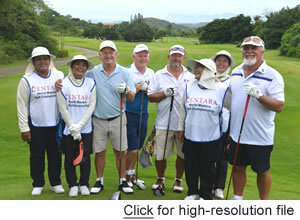 Thailand is affectionately known as the Land of Smiles and the tournament’s caddies showed why this is true. Proudly wearing a bib with each competitor’s name and country flag, participants were spoiled with service and good golfing advice. 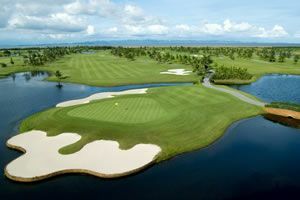 In 2013, Hua Hin was voted Asia and Australasia’s best golf destination and the quality of its courses is compelling. 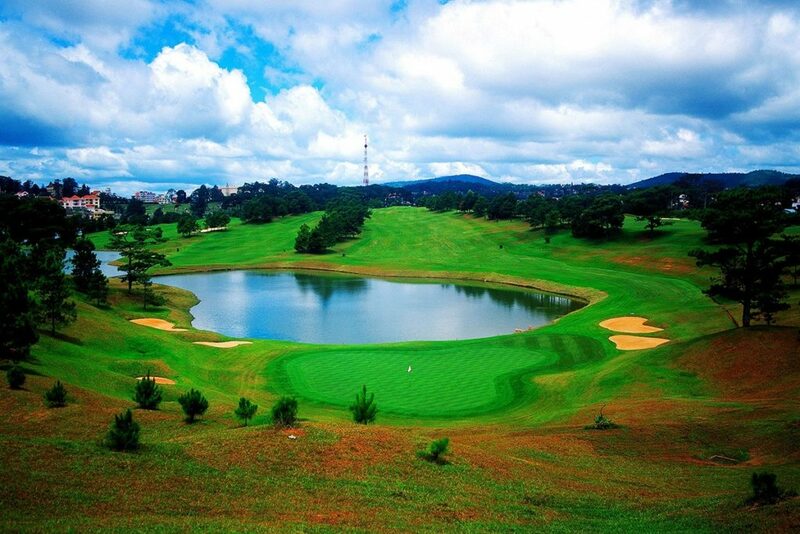 All golfers in the Centara World Masters Golf Championship play Black Mountain – in early November voted best golf course in Asia – multiple-award-winning Banyan Golf Club, recently upgraded Majestic Creek and highly regarded Imperial Lakeview. The competition is divided into 15 divisions based on age and handicap. Playing with golfers similar in age and standard is one of the event’s great attractions. The tournament starts with a beachside welcome dinner at the Centara Grand Beach Resort and Villas. Each night the event’s 19th hole is a popular entertainment venue, where daily winners are announced. Festivities culminate with a stunning presentation dinner around the lagoon pool with an accompanying dance band. As the atmosphere heats up, it’s likely there will again be a few late-night swimmers. This event is real competition golf, but also tremendous fun. The tournament package is again excellent value and includes six nights’ accommodation, four rounds of golf including carts and caddies, two dinners including beverages, nightly 19th hole festivities with drink vouchers, USD30,000 in prizes and lucky draws, airport and golf transfers, tournament shirt and caddie bib, gift pack and more. Prices start at USD955. Bookings made before November 30 receive a USD45 discount off the tournament package.